As feng shui beginner, we know that feng shui plants and flowers can help us to get positive Chi and convert the negative Chi for our home and office. There are some feng shui plants and flowers we must know. Those auspicious plant and flower has mellow and full leaves. They not only can bring positive Chi for your office meanwhile decorates office and refresh air. Below plants and flowers are auspicious plants: Money tree, lucky bamboo, broadleaf fig, Asparagus myrioeladus, schefflera arboricola, chrysalidocarpus lutescens, bamboo palm, kaffir lily, hoya carnosa, cyclamen, snake plant, Asplenium nidus. Those auspicious plant and flowers shall be placed in auspicious area. Those peaceful plat and flowers can help you get peaceful and harmonic Chi. 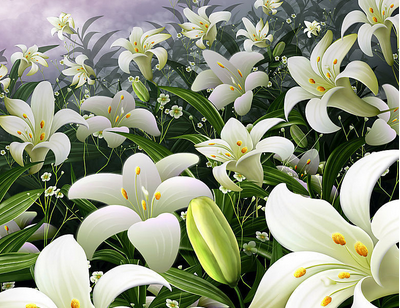 they are lily, bracket plant,common callalily. 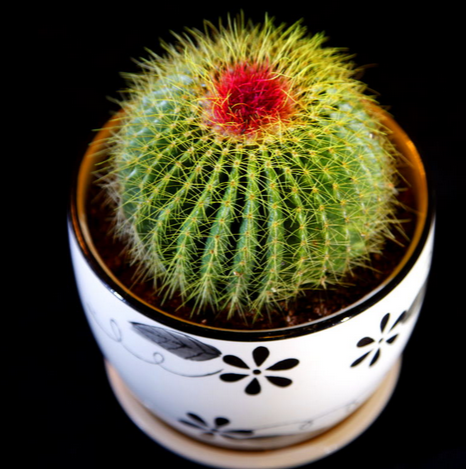 Rebutia minuscula, polypody, calabash; those feng shui plant can protect you away from negative feng shui energy Chi. Those plants shall be placed near or facing negative area in your office. For example, if there is garbage station out of your window, you can place those plants on you windowsill, they can help to block negative Chi entering your office. 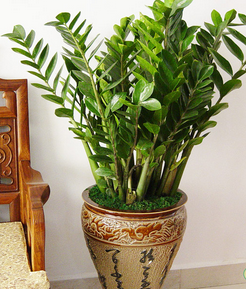 If you can use those feng shui plants and flowers properly, you will get benefit from them. Good Luck.